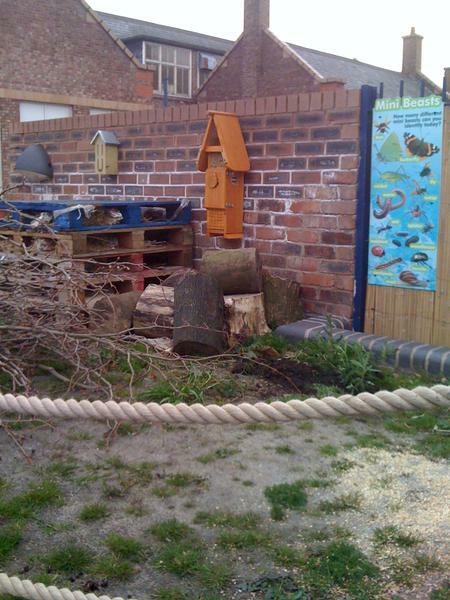 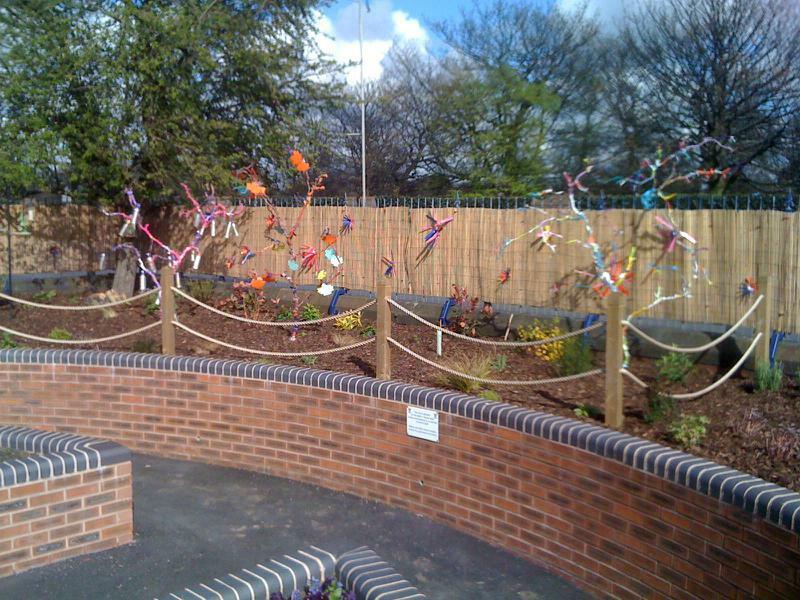 The school won a bid from the Lottery ‘Awards for All’ in early March 2011. 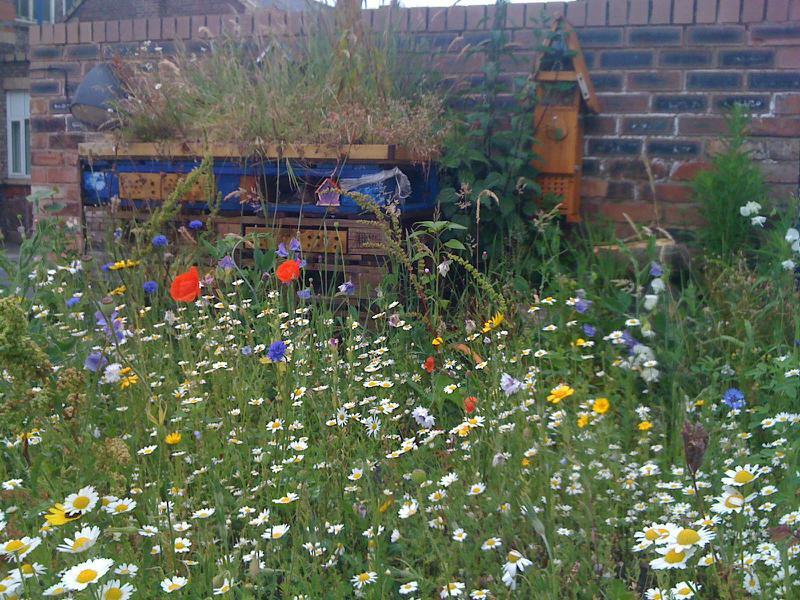 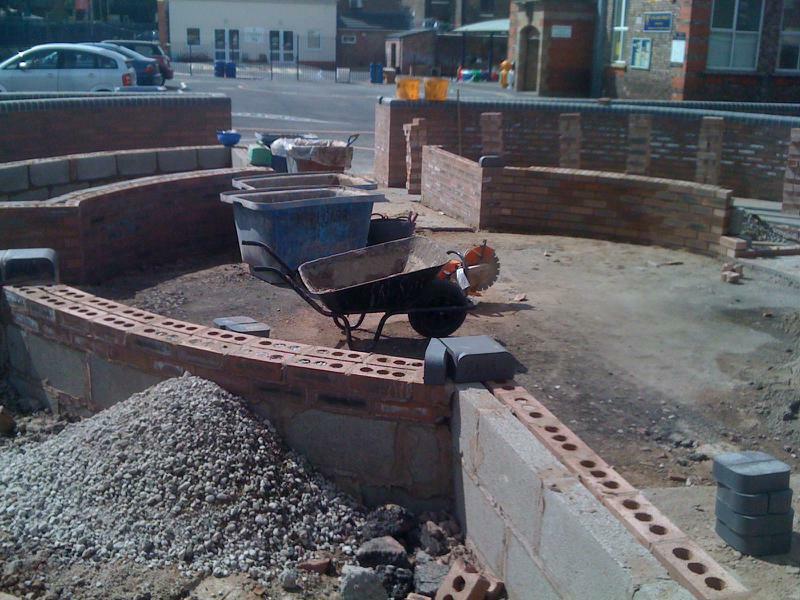 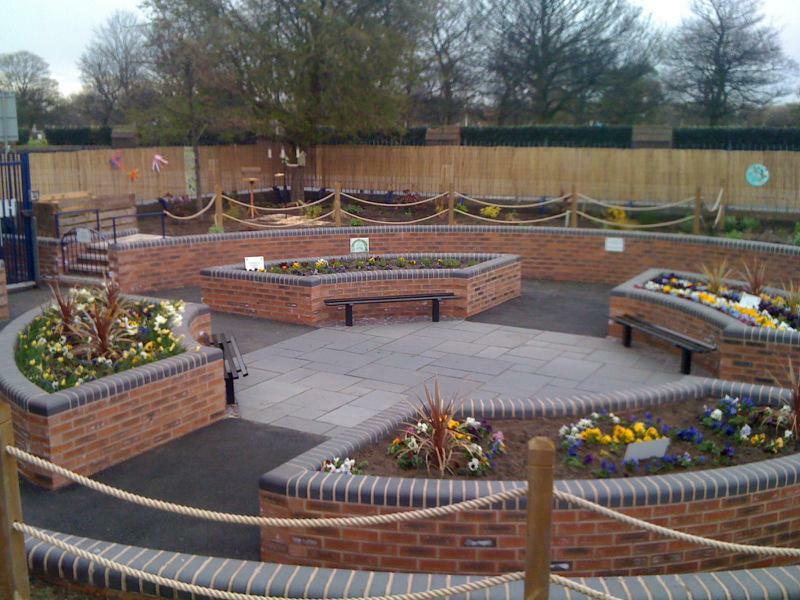 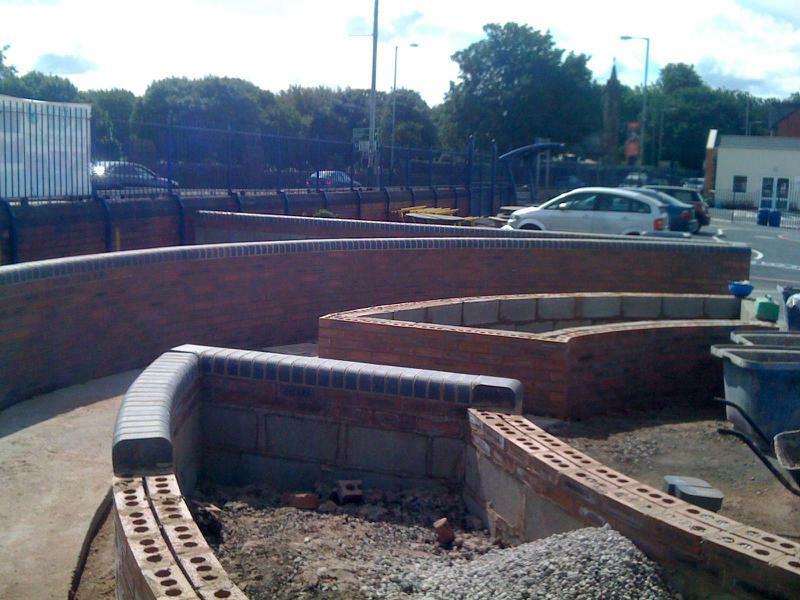 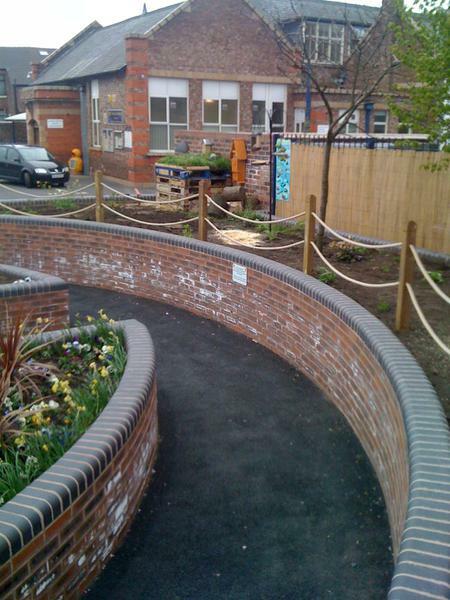 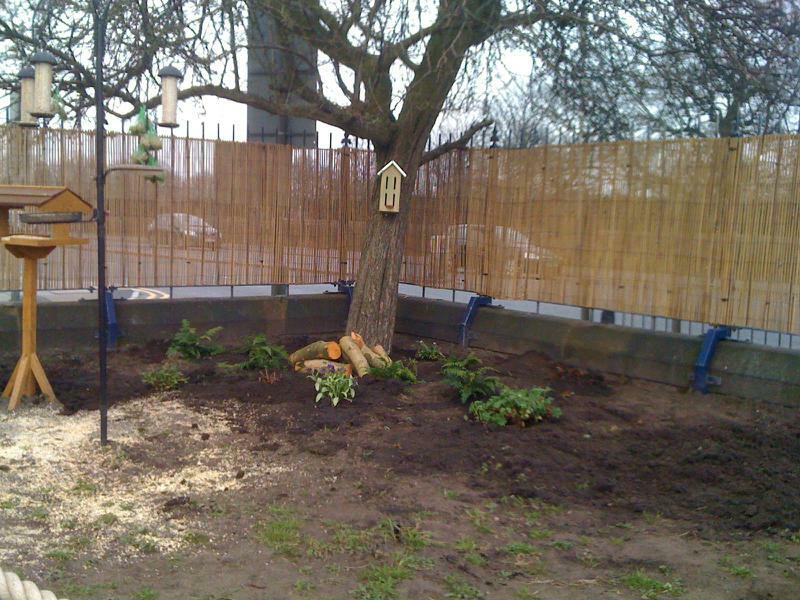 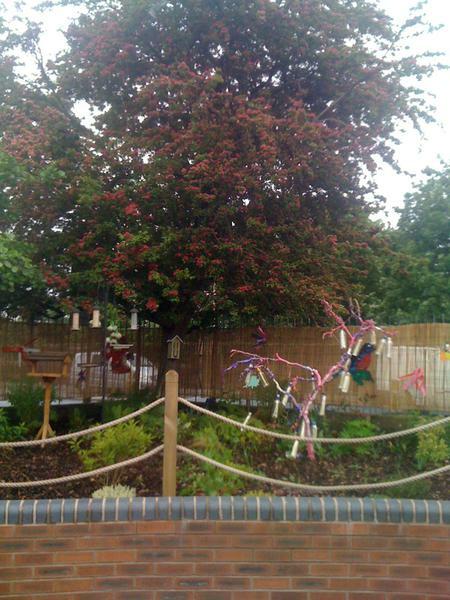 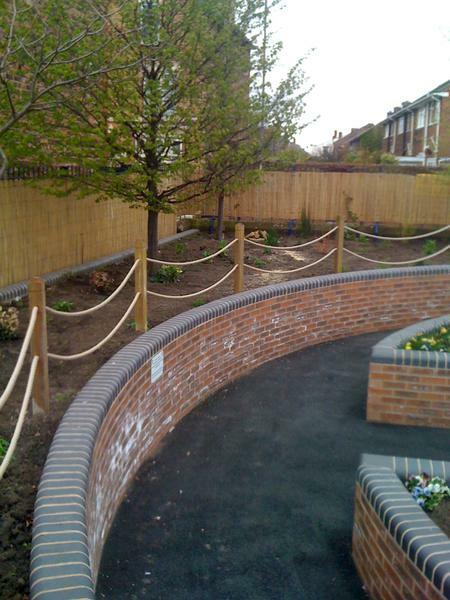 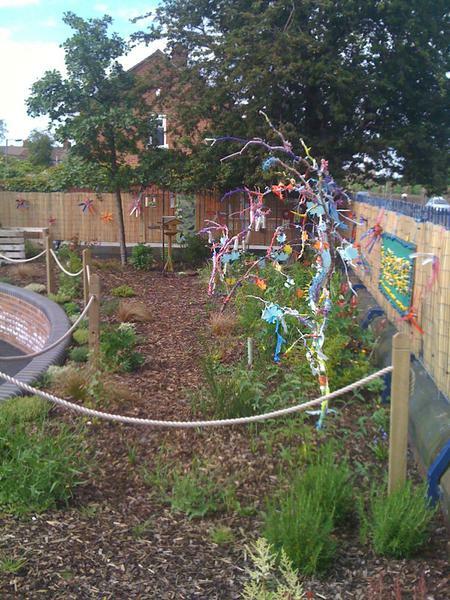 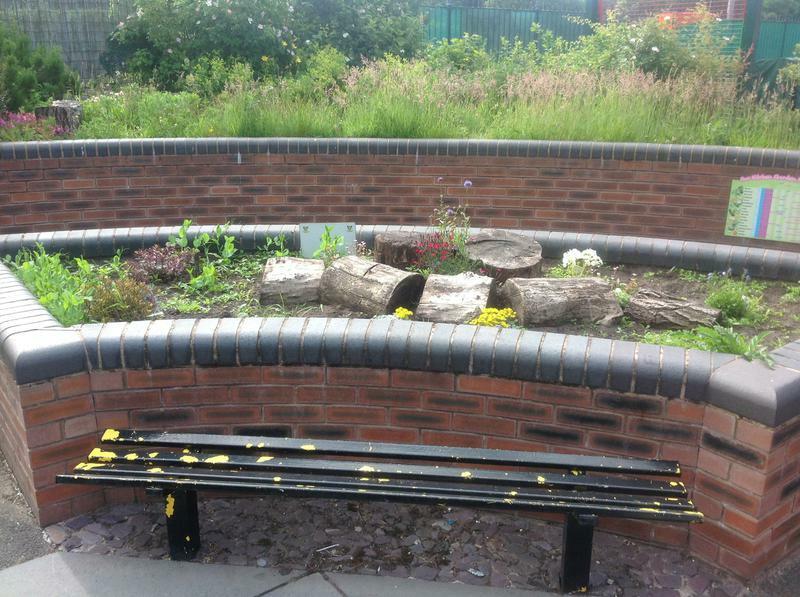 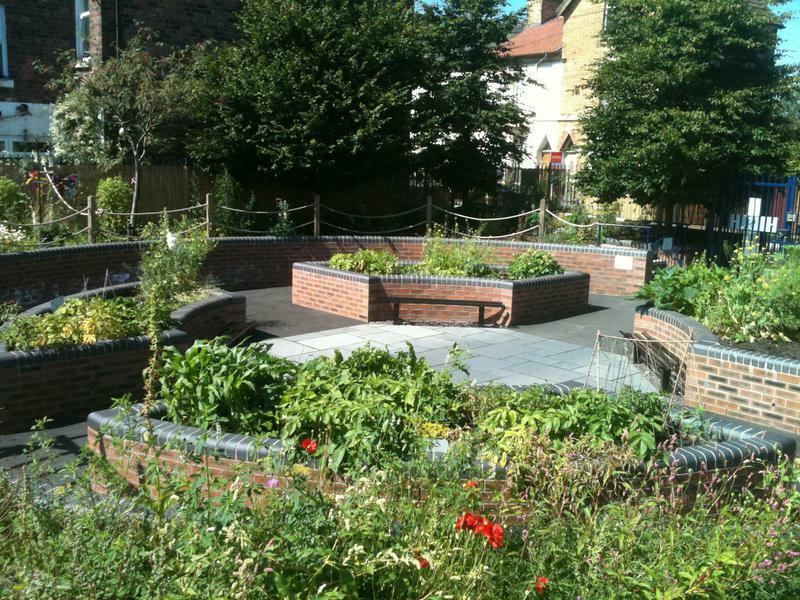 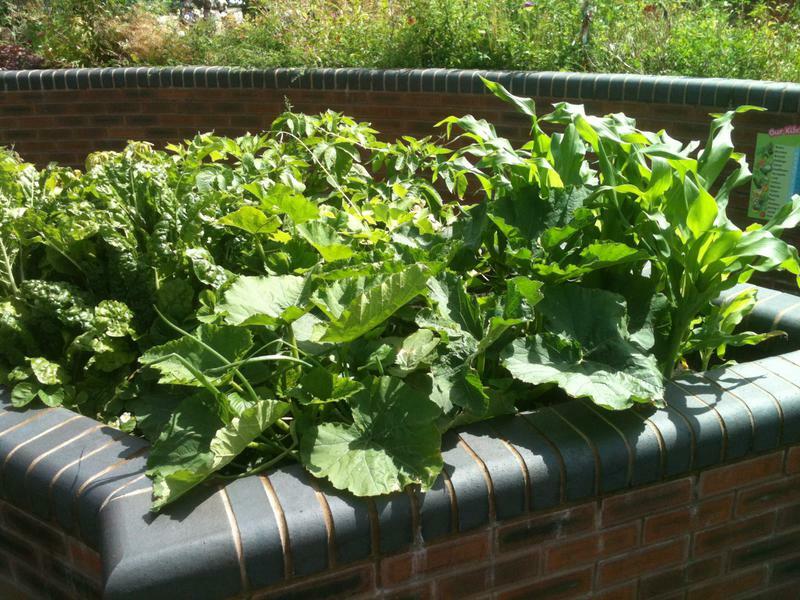 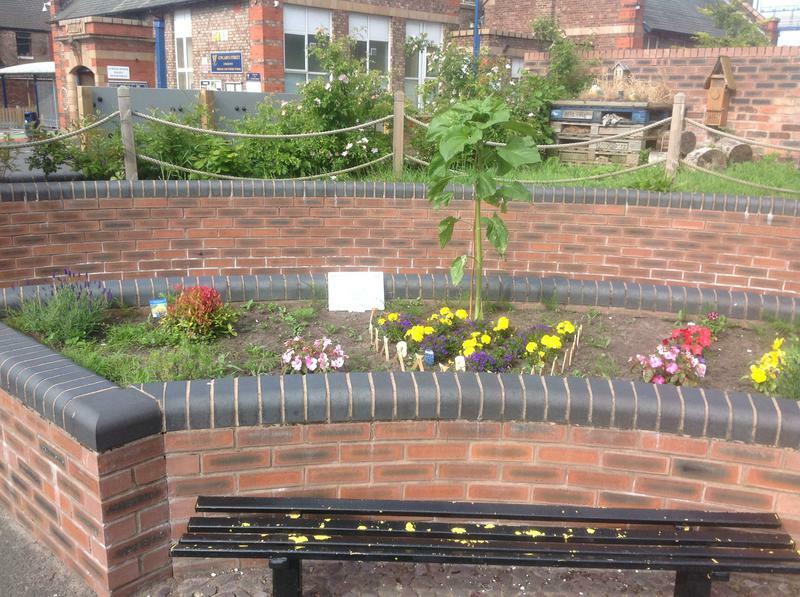 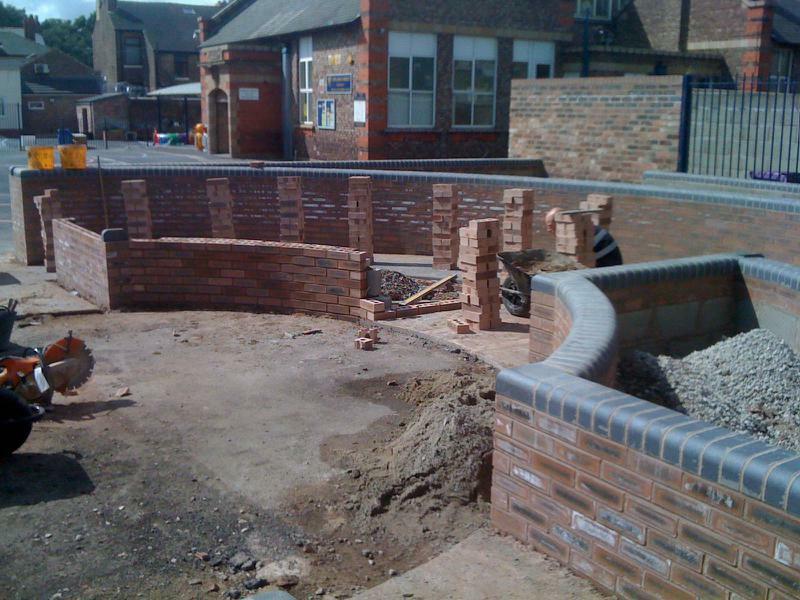 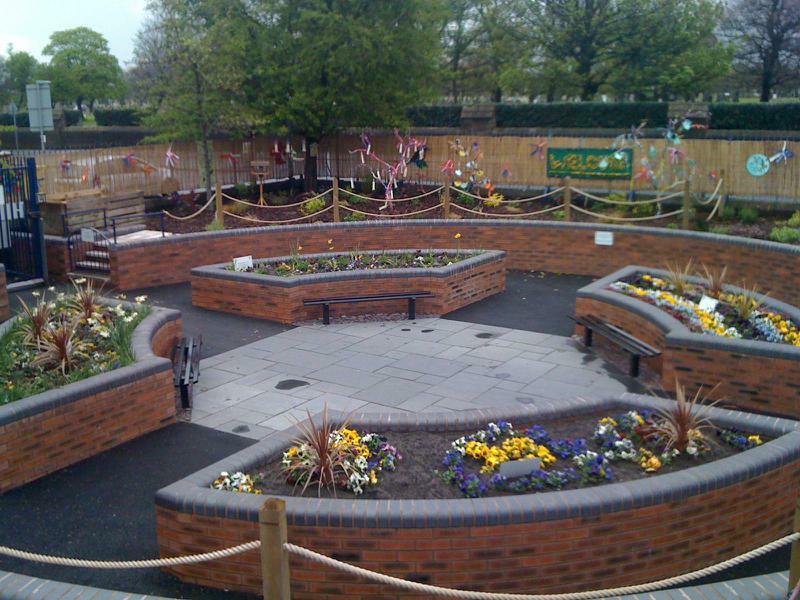 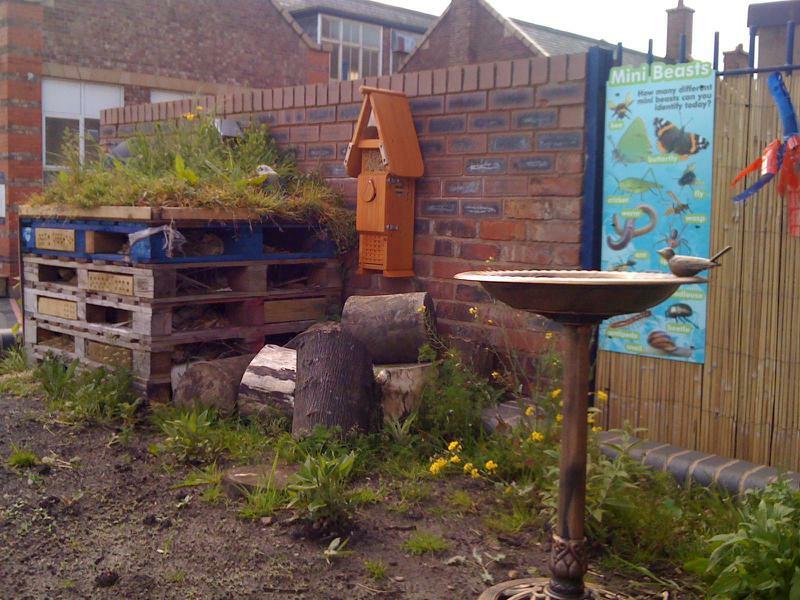 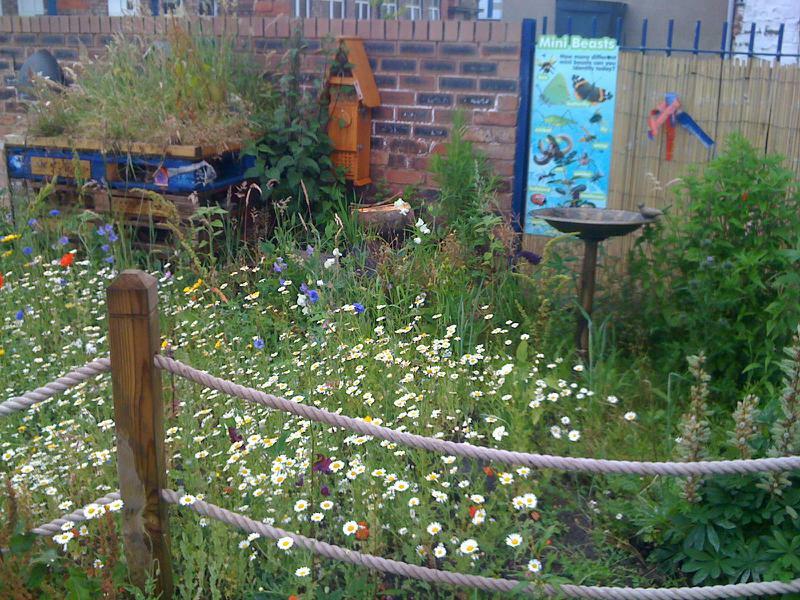 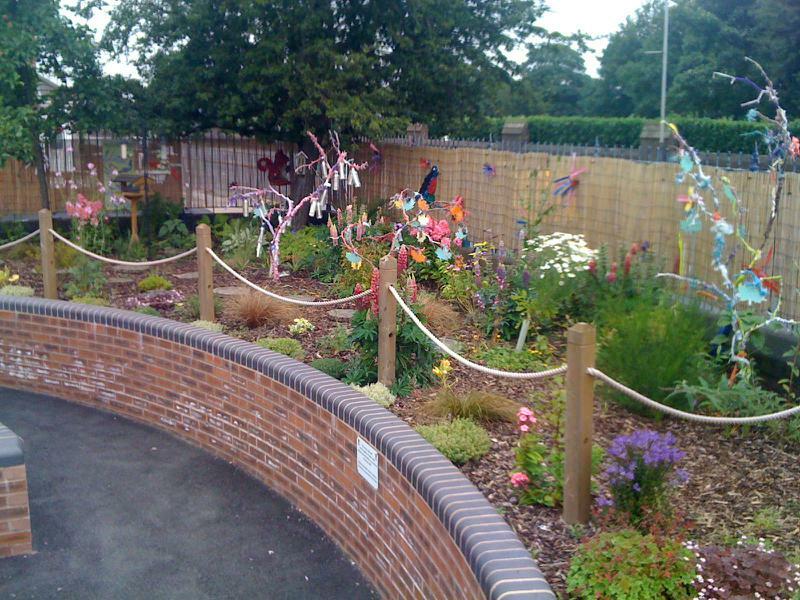 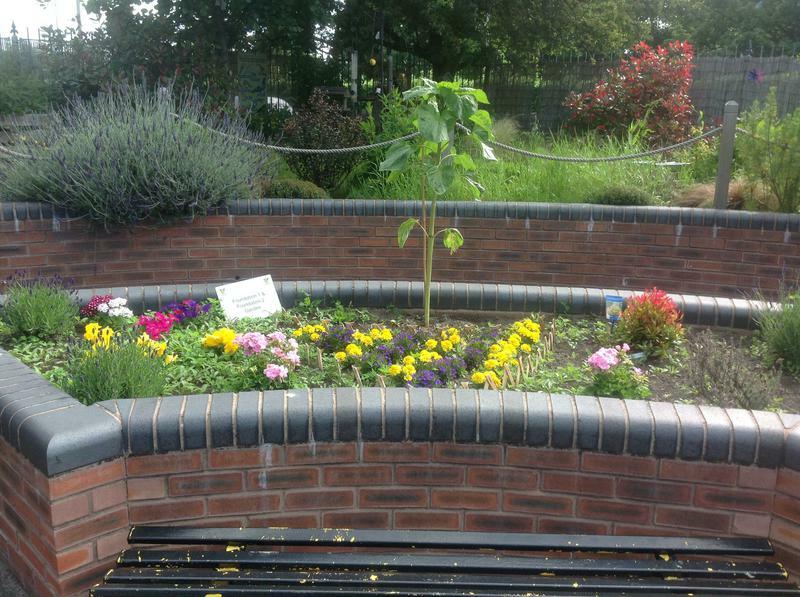 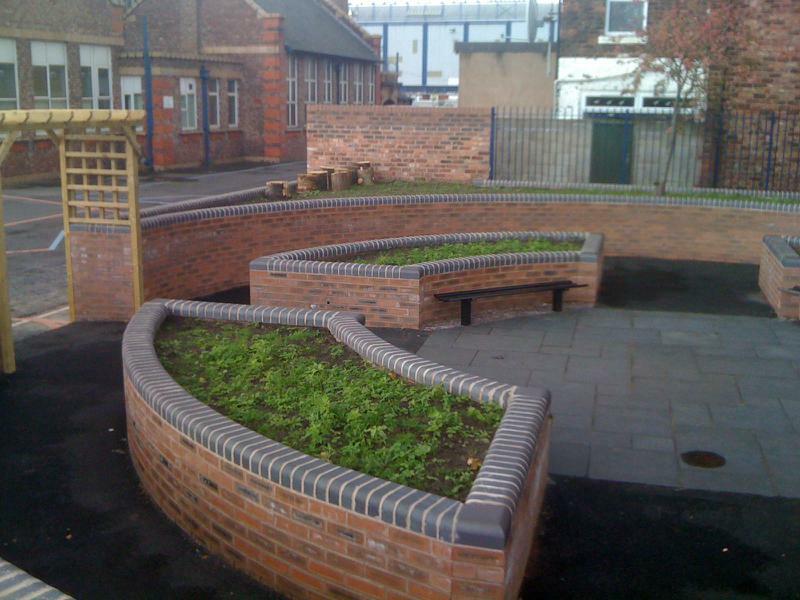 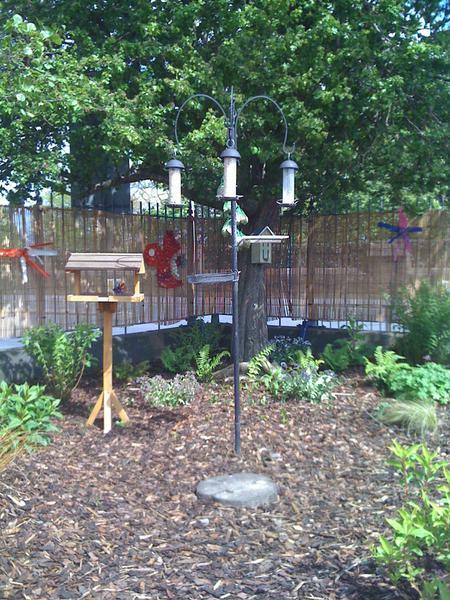 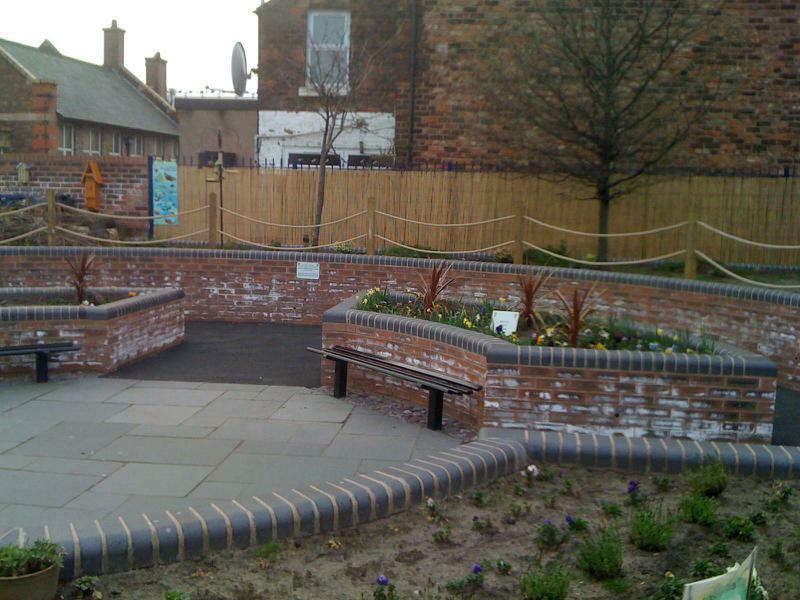 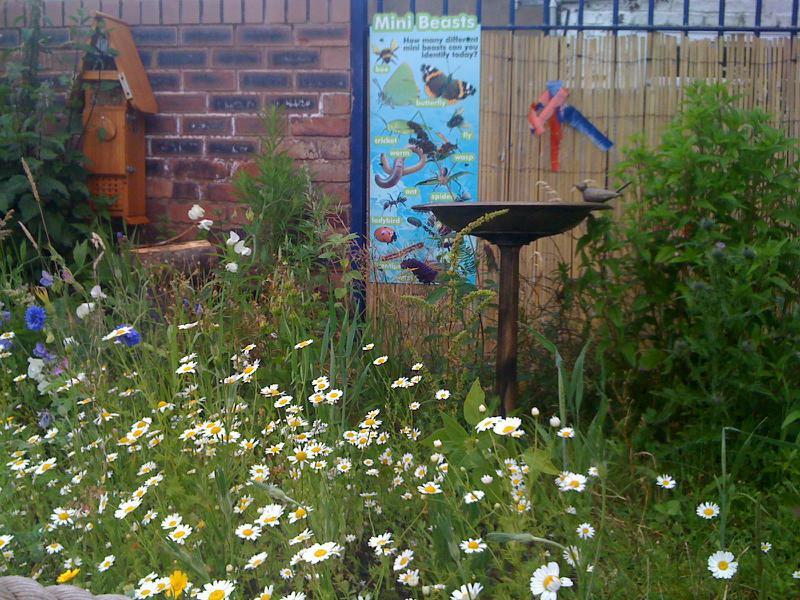 Our fantastic community garden was completed in October 2011. 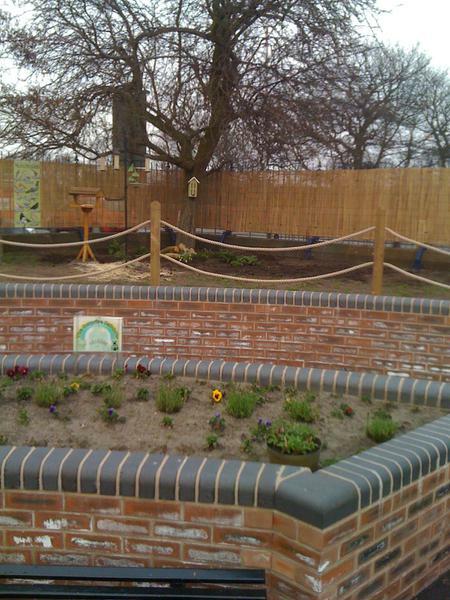 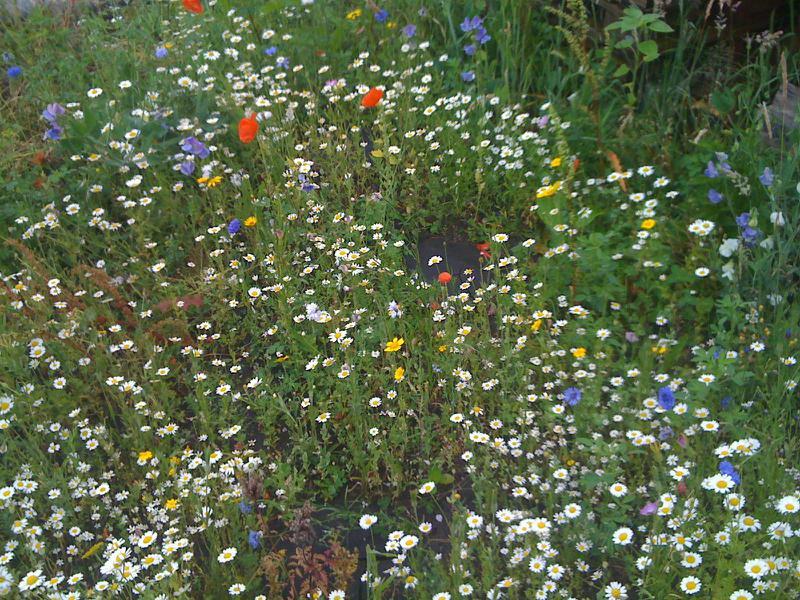 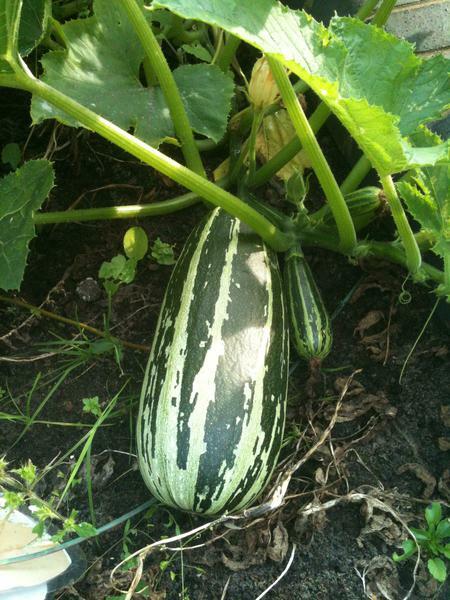 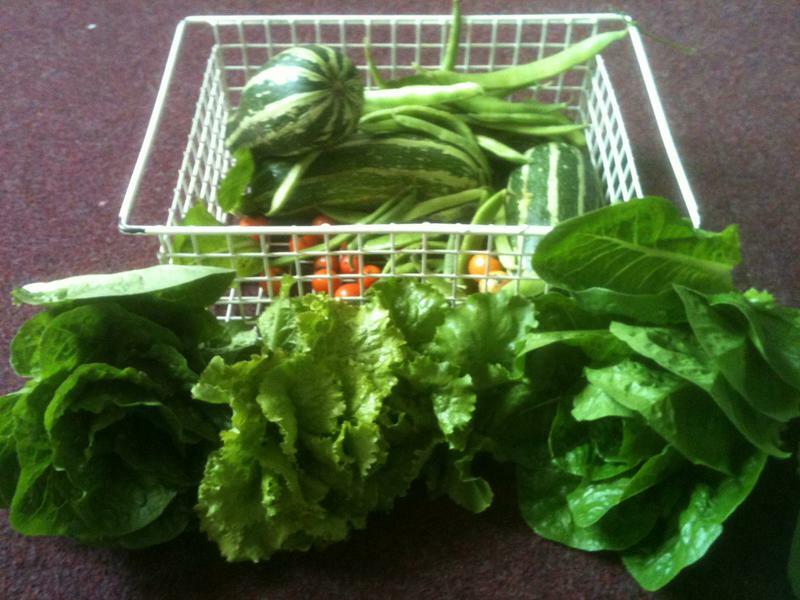 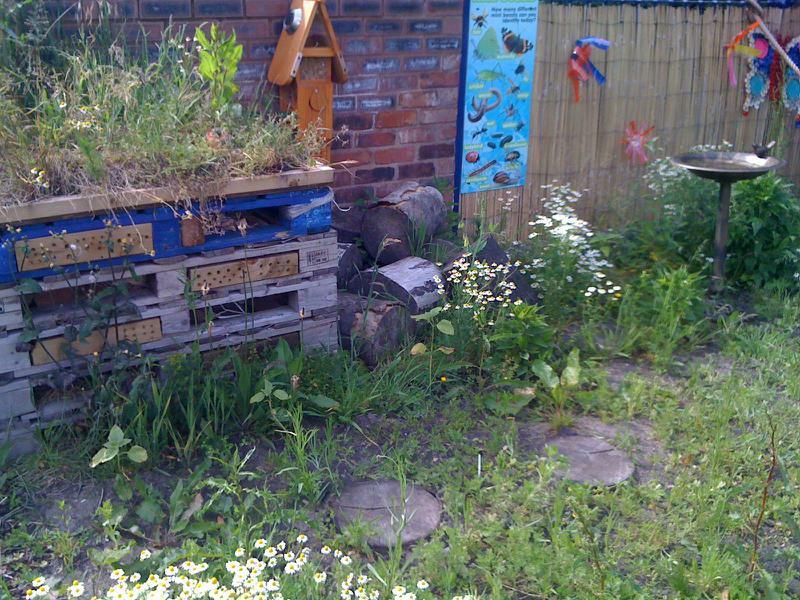 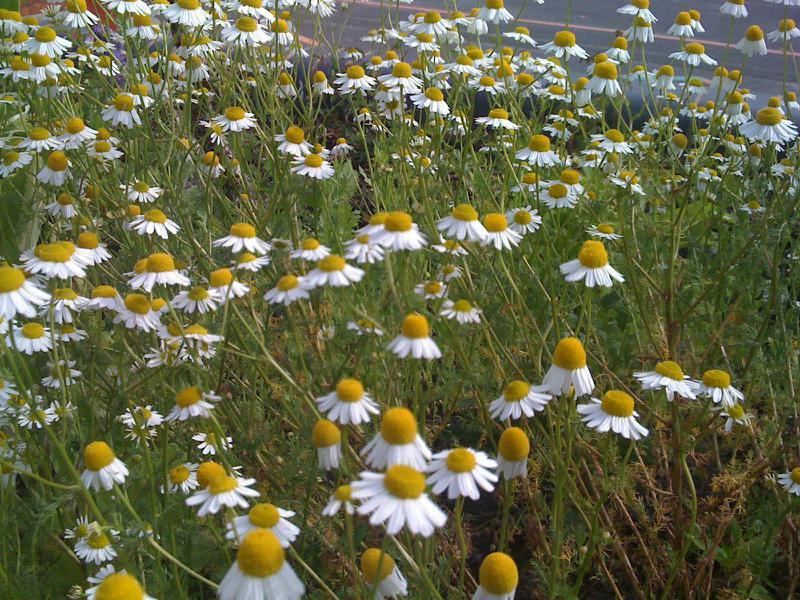 Gardening Club began in March 2012 with over 90 children in teams taking part after school. 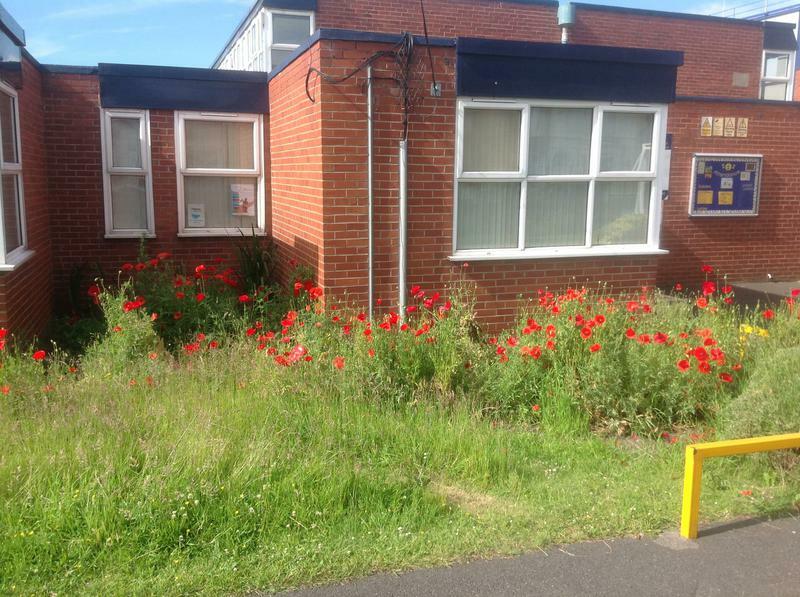 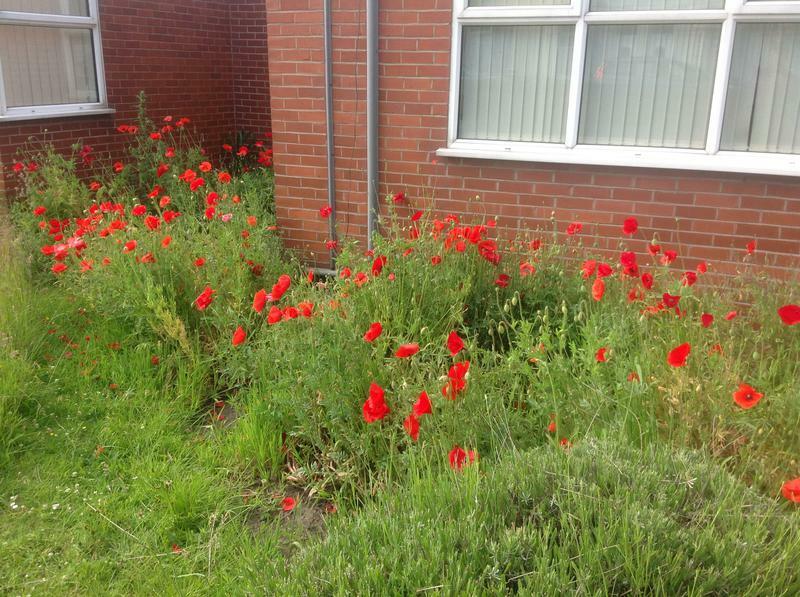 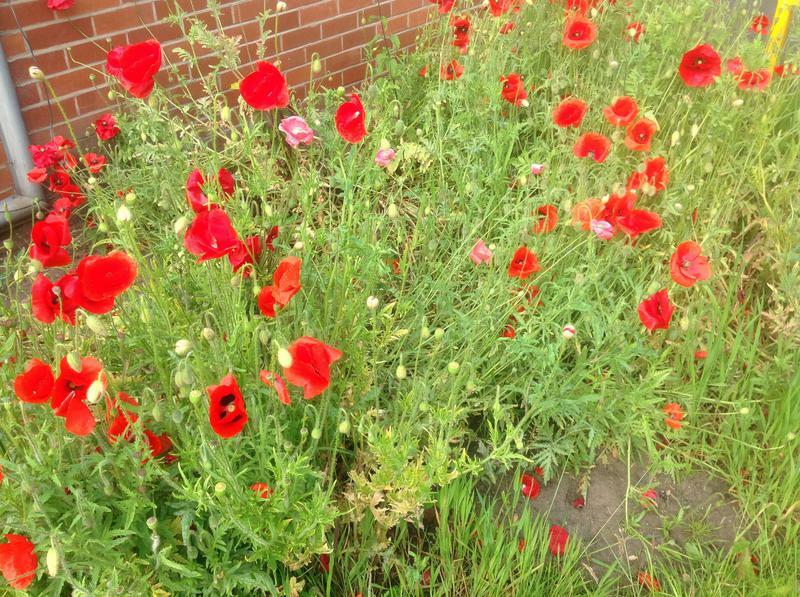 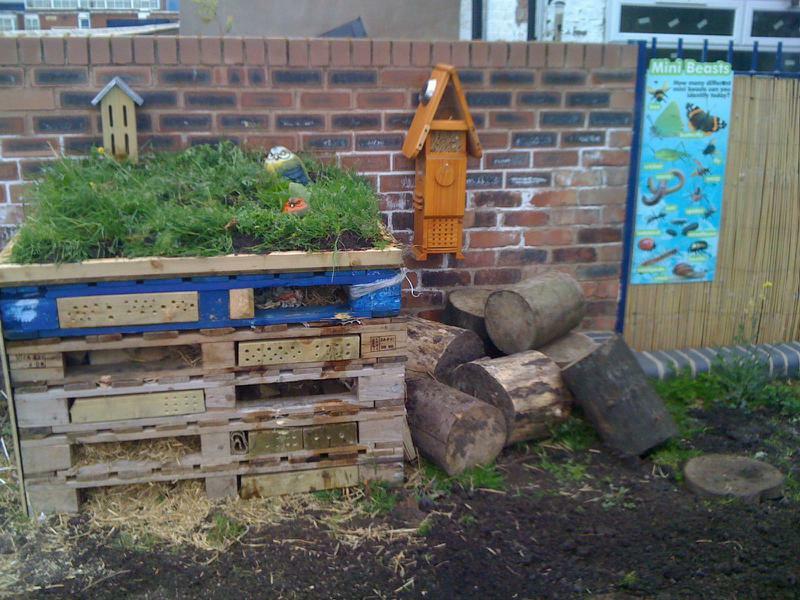 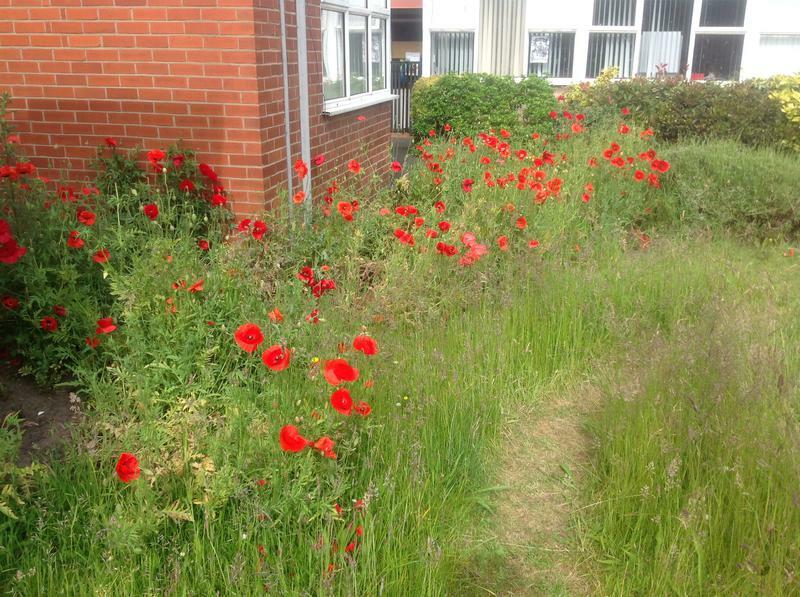 Parents and Carers also got involved and we planted up our nature areas. 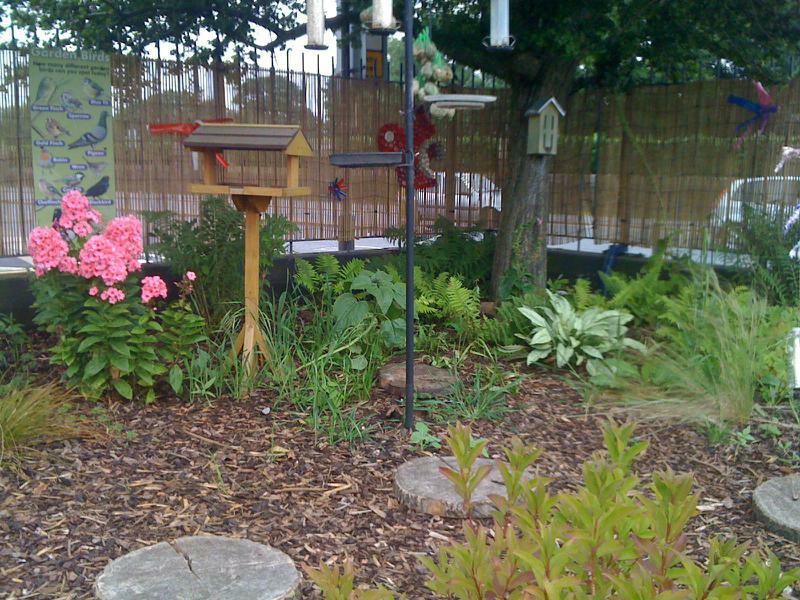 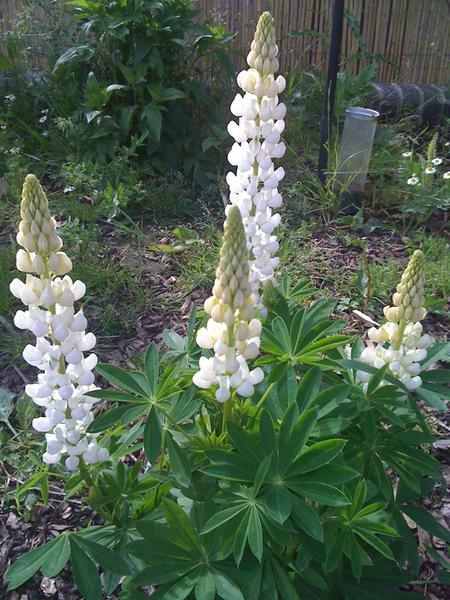 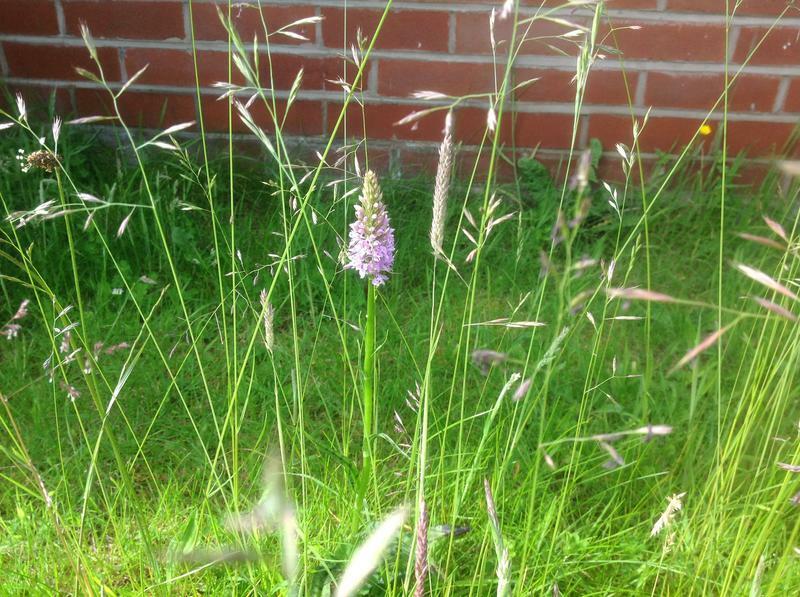 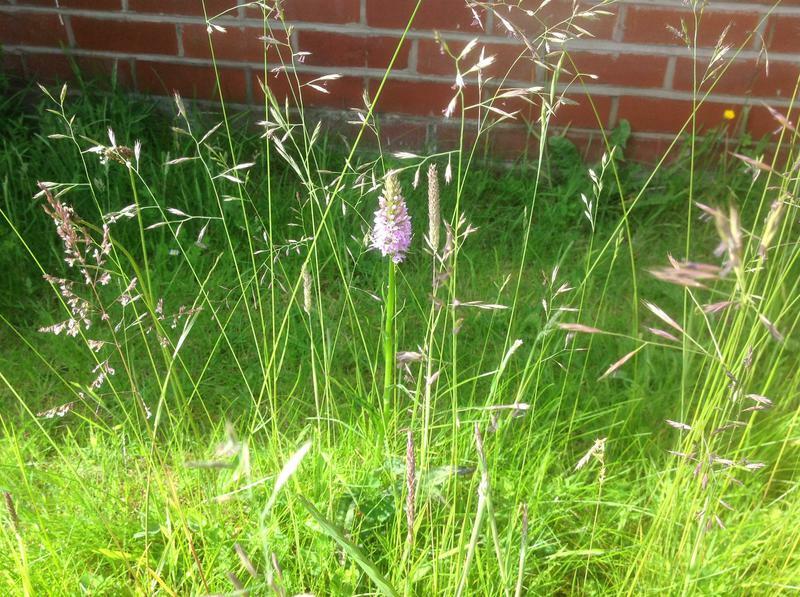 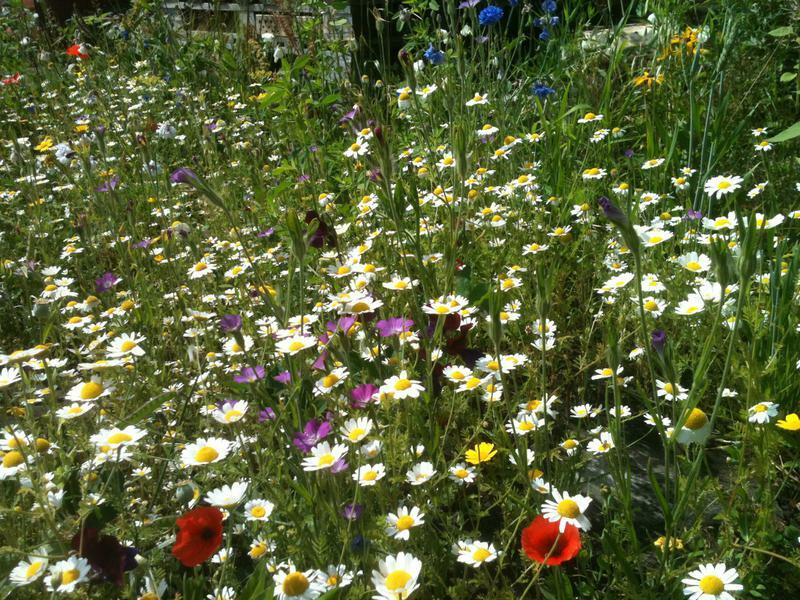 Over the years, the garden has matured and has become a wildlife haven. 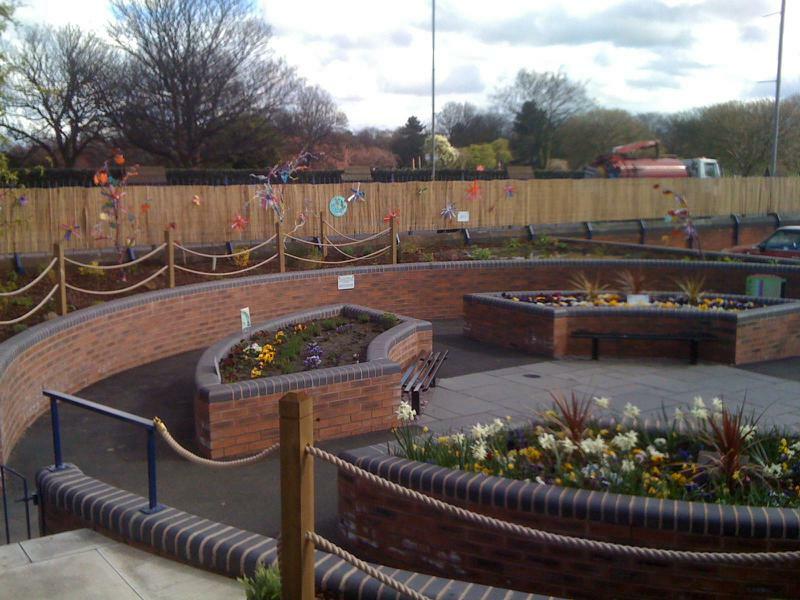 Why not spend sometime before you collect your child enjoying this special place.